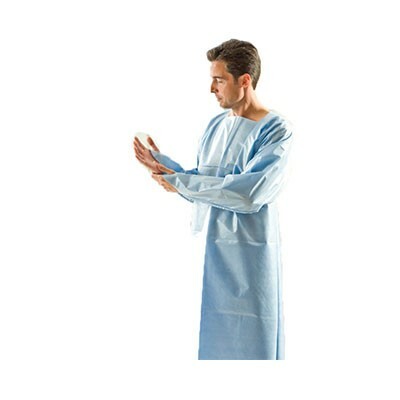 Graham Medical Quality Fluid Resistant Gowns 290 is made of durable spunbound/poly that is fluid-repellent. This isolation gown is designed with thumbloops and tear-away back opening. When enhanced patient comfort and superior performance are critical, Graham Medical’s Elite products are the preferred choice.